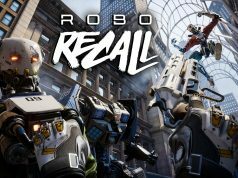 After years of making some of the most impressive VR tech demos of their time, Epic’s Robo Recall is not only the company’s first VR game proper, but a culmination of what the company has learned about VR game and engine design since the beginning. 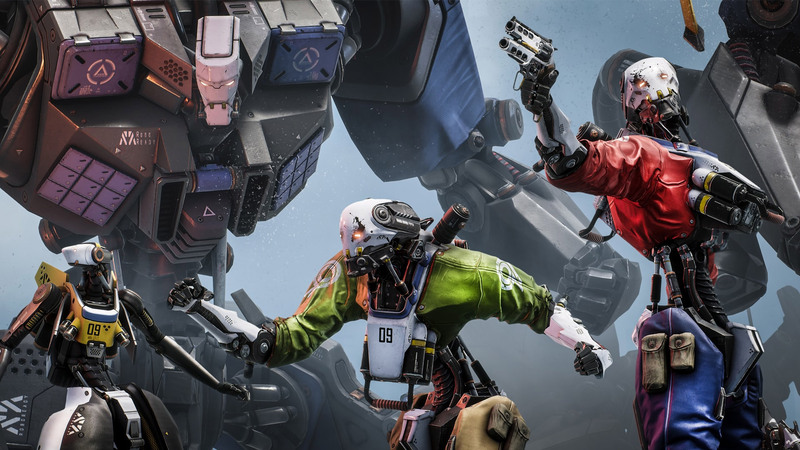 We speak with Epic’s Technical Director of VR & AR, Nick Whiting, about how the game came to fruition. “It actually turned out pretty great. It exceeded my expectations,” a relieved sounding Nick Whiting, tells me two days before the release of Robo Recall, the company’s first full VR game. He’s taking my call as he pounds the pavements in San Francisco between meetings at an industry conference, so I have to contend with traffic and street sounds in the background. He has to contend with my British accent, however, so we’ll call it even. I’d also played the game from start to finish and felt inclined to agree. 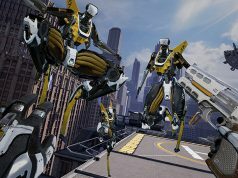 As we cover in our review, Robo Recall is a phenomenal arcade blast from the past, brought bang up to date and vividly rendered inside VR. At this point, however, Nick Whiting can’t be sure that’s how the game will be received, and he informs me that I’m the first person outside of the core Epic group he’s spoken to that has finished the game. He asks what I liked and disliked about my experience, and accepts my feedback—both positive and negative—with equanimity. Shown on the Rift ‘HD Prototype’ that followed the DK1, Epic adapted their ‘Elemental’ tech demo to be viewed through a VR headset. With no motion controls or positional tracking—and VR locomotion hardly worked out at the time—this was primarily a visual demo. 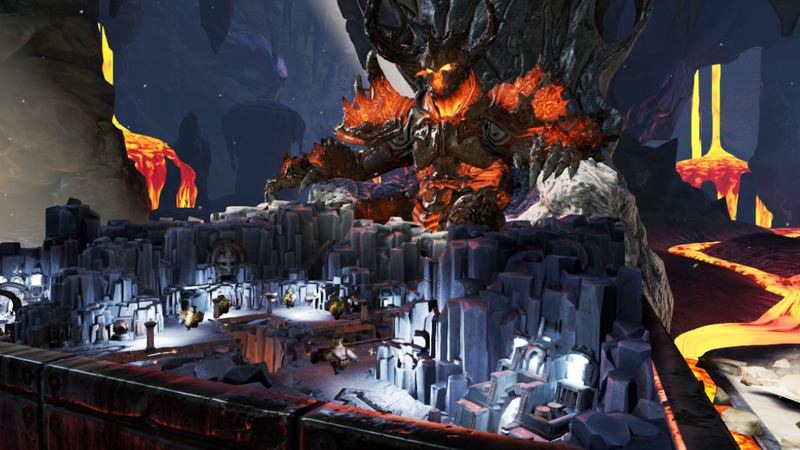 Making its debut on the Rift ‘Crystal Cove’ prototype—the first with positional tracking—Epic combined their ‘Elemental’ and ‘StrategyGame’ tech demos into a VR demo which had a player sitting on a stone throne in front of a fiery demon. Between the two was a table of miniature enemies running around a cave-like environment. For the first time, thanks to the new hardware, players could lean into the table to see the tiny characters up close. 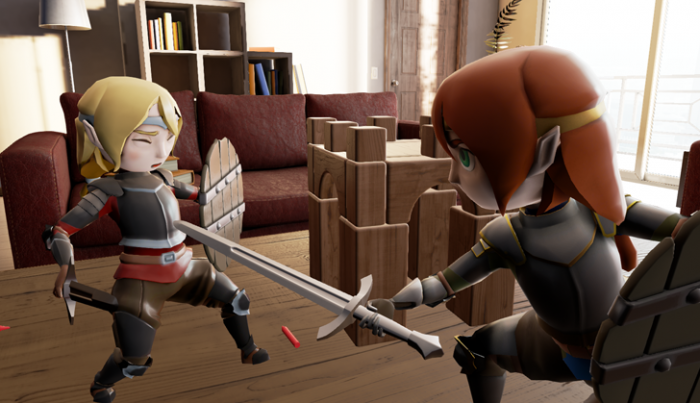 Shown during the debut of the Oculus Rift DK2, Couch Knights put players in the body of an avatar sitting in a contemporary room. The player then controls a tiny cartoonish night who can run around the room and do battle with an opposing player’s knight, or even jump in the lap of the enemy’s avatar. 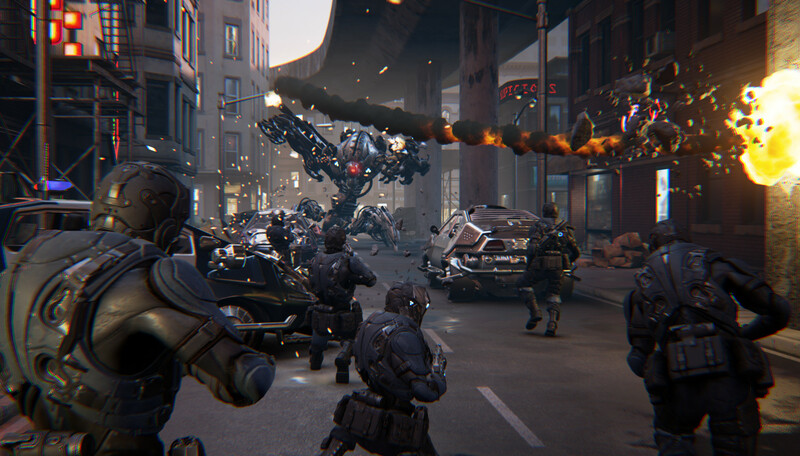 Shown alongside the first reveal of the Oculus Rift ‘Crescent Bay’ prototype, Showdown adapted elements of a non-VR UE4 tech demo into an epic slow motion scene with bullets, debris, and explosions aplenty. This collaboration between Weta Digital, the VFX studio behind Lord of the Rings, and Epic adapted assets from The Hobbit: The Desolation of Smaug (2013) to transport you players deep into the halls of Erebor to face the mighty dragon himself. 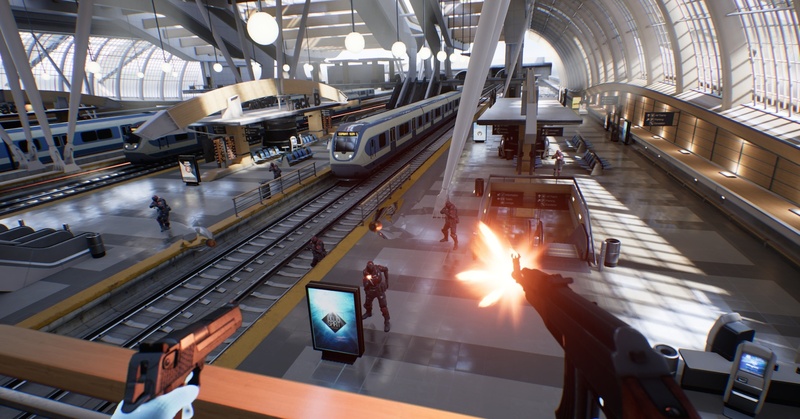 Epic’s first public tech demo to accompany the Oculus Touch controllers, Bullet Train introduces teleportation and weapon wielding mechanics. 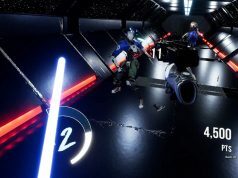 Players zoom around the battlefield by teleporting from one node to a next with the ability to shoot in slow motion and even grab bullets out of the air to throw them back at their originators, like a badass superhero. But let’s take a detour for a moment, back to 2014 at the inaugural Oculus Connect developer conference. 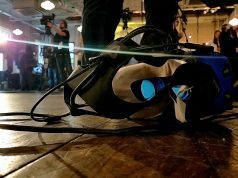 Showdown, one of several VR demos created by Epic over the years, makes its debut alongside the Rift ‘Crescent Bay’ prototype, the first version of the headset to be glimpsed after the DK2 development kit. Remember that this is the first time many people will have seen an experience of this quality, running at 90fps. This is the tech that would go on to form the basis of the first consumer Rift headset. It was a memorable scene, its impact increased due to the decision to play it out in slow motion. This allowed people to comfortably absorb every aspect of the action, and neatly ensured nobody panicked as exploding cars flew through the air at them. Surely this slow-motion feature, this genesis of an idea that later played out so well in Bullet Train and Robo Recall, was planned? Apparently not. The motion captures of the soldiers they had lifted from another project only had six seconds worth of data at most. 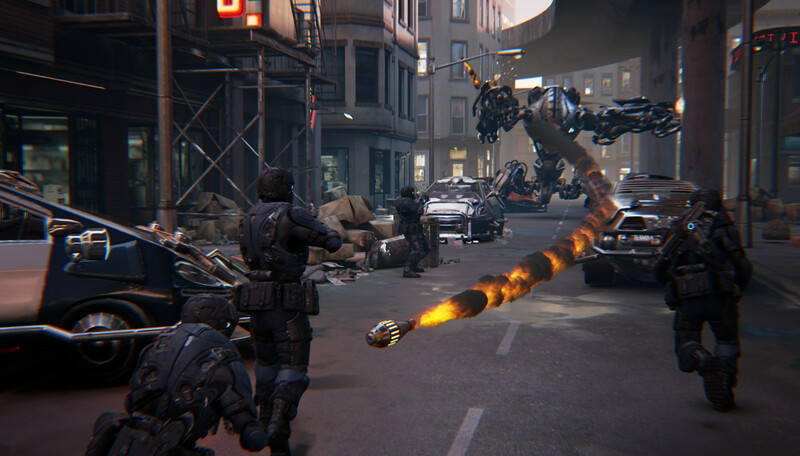 Running the scene in slow motion was a necessity so that it could reach a conclusion before the mo-cap data ran out. Strange how fate works sometimes—an elegant solution to a messy problem became a signature feature of this demo and the work that followed. Fast forward to 2015, the Oculus Connect 2 developer conference. A slightly larger, but still modestly staffed team from Epic had the opportunity to once again supply the defining demo for new Oculus tech, this time the Touch controllers. It did not disappoint; Bullet Train saw universal praise by those that played the demo. A year later when it was made available to the general public they were no less effusive. Bullet Train captured the imagination. 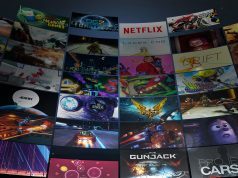 It was in the vanguard of titles pointing the way to a VR future replete with polished, high production value, inventive, and unique gameplay experiences. 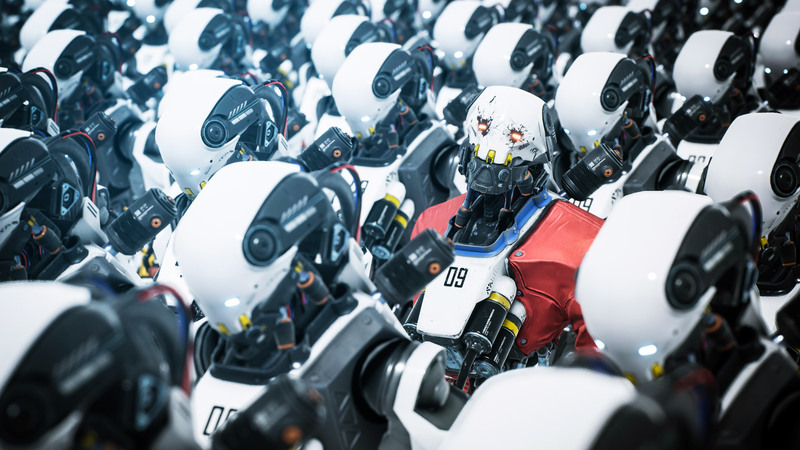 It delivered on the fantasy of being Neo from The Matrix inside VR, and set the bar quite high for other developers wanting to build experiences in that same vein. 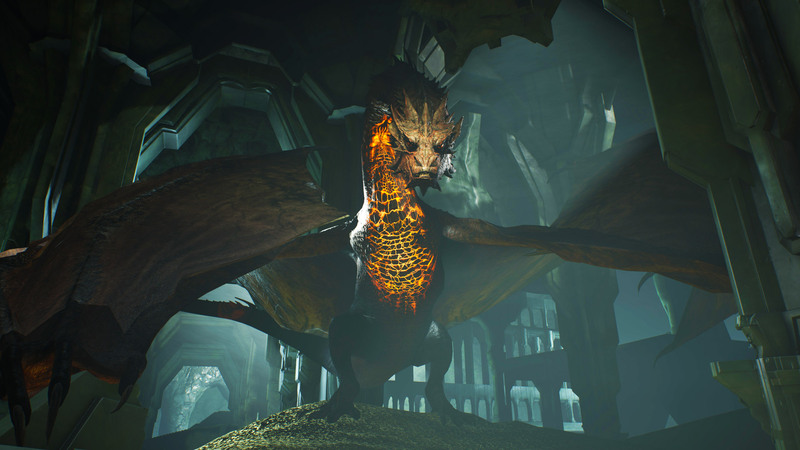 After two Oculus Connects and two well received demos in a row, what was next for Nick Whiting and the team behind Epic’s VR demos? I was really surprised at how much I liked this game. The combination of more realistic graphics than most VR games, with the fun arcady voice overs made for a very fun experience. It’s really a shame that, save for some close-to-perfect ArchVizers, Unreal Engine developers seem to be absolutely the only one capable of using Unreal Engine. This was a disguised criticism of Unreal Engine. Totally agree with this. 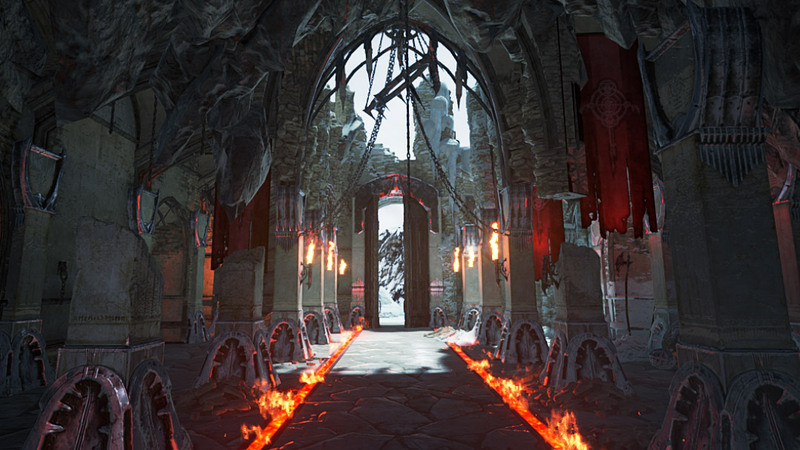 Unreal engine games look…pretty awful in VR, usually. Maybe it’s due to using older versions that don’t have the forward renderer? Aliasing is HORRID though, whereas Unity games tend to be graphically simpler, but ultimately cleaner.